Nestled within 1,000 pristine acres in Bluffton, South Carolina, Hampton Hall is a private golf community that is already becoming a Lowcountry classic. 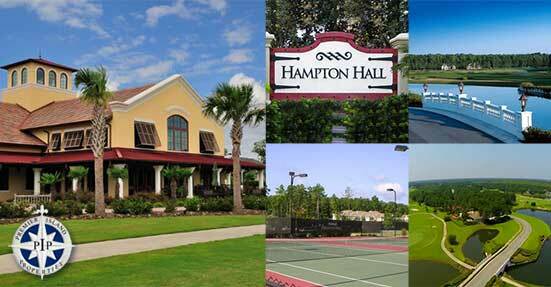 At Hampton Hall, you'll find an extraordinary place to live, to play, and to proudly call your very own. 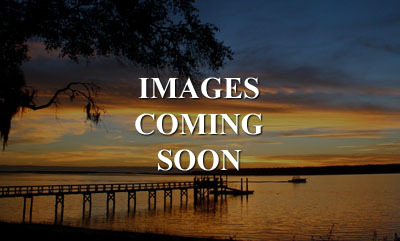 Hampton Hall is a private, gated residential golf community of 1,100 acres, located on the mainland a few minutes from historic downtown Bluffton, South Carolina, ten minutes from Hilton Head Island. 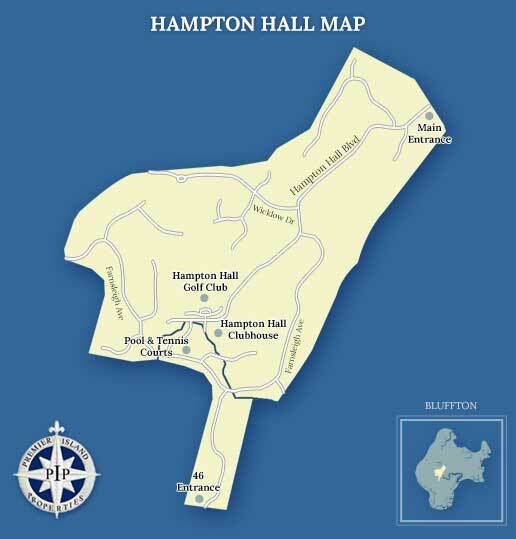 Developed in 2003 around an 18-hole Pete Dye signature golf course, Hampton Hall features a European-style village center encompassing a community club house, health/fitness center, six tennis courts, indoor and outdoor swimming pools, basketball and bocce ball courts, a fresh water fishing lake, and more than six miles of bike and walking trails. 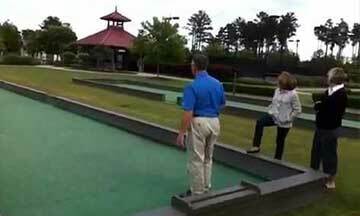 Lifestyle activities abound for both golfers and non-golfers alike. Hampton Hall - A Fabulous Place to Call Home! Hampton Hall is one of the largest residential properties in the Buckwalter area. 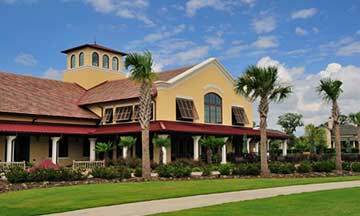 This private, gated community features an 18-hole golf course designed by Pete Dye and a separate clubhouse. 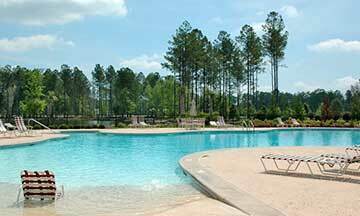 Homes range from 1/3 to 1/2 acres and offer golf, lagoon, and wooded home sites. Just a quick drive from Hilton Head Island, Hampton Hall is a special place, reserved for those with a passion for the special things in life. 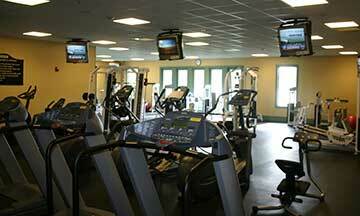 Hampton Hall residents can enjoy exciting activities, varied programming and personalized services. 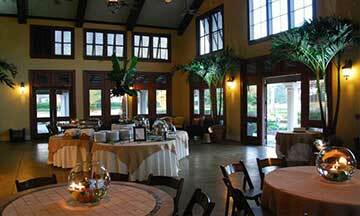 Hampton Hall is resort style living at its finest combined with family friendly warmth in a spectacular environment. 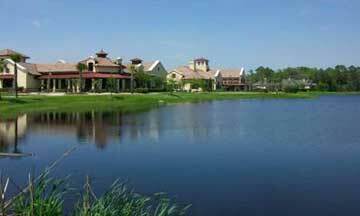 Within the community, you will find single-family homes, townhomes, golf cottages and lots are available with views of woods, lagoons, lakes, and golf courses. 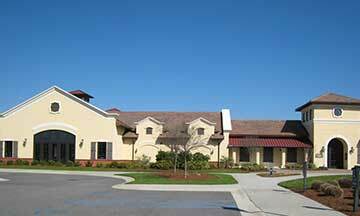 Community amenities include a community clubhouse, a health and fitness center for aerobics, weight training, indoor pool, function rooms for various clubs and activities, and a cafe. In addition, there is an outdoor lakeside pool, basketball courts, eight tennis courts, an outdoor cookout pavilion, and 6.5 miles of walking and bike trails. 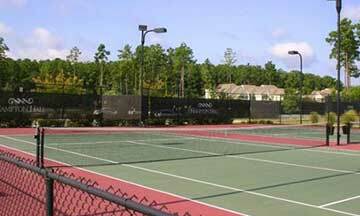 If you are looking for homes for sale in Bluffton, SC, Hampton Hall is one of the finest communities in the area. Contact us for more information on Hampton Hall and come experience Lowcountry living at its finest. 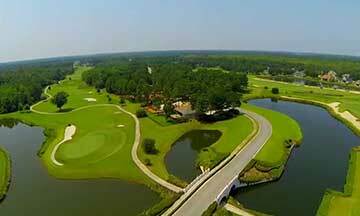 Hampton Hall residents have access to an impeccably maintained 18-hole championship golf course, designed by the legendary Pete Dye. Below you will find some useful links and phone numbers for more information on Hampton Hall Plantation.